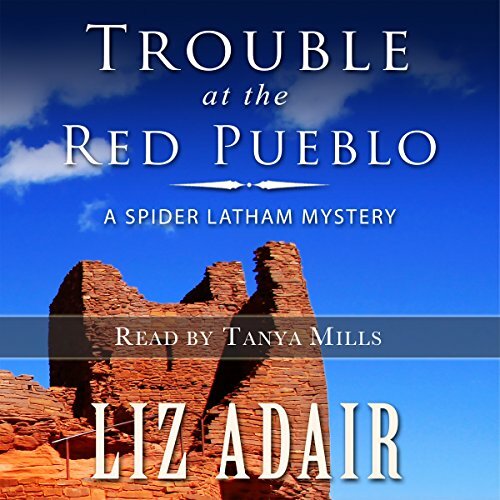 Showing results by narrator "Tanya Mills"
When deputy sheriff turned private investigator Spider Latham is sent to help the Red Pueblo Museum, he doesn't suspect it'll cause a rift between his wife, Laurie, and himself. Bridget Olasfson, a beautiful archivist with a painful secret, comes to Utah's brilliant red rock country to catalog the McCarran Collection. 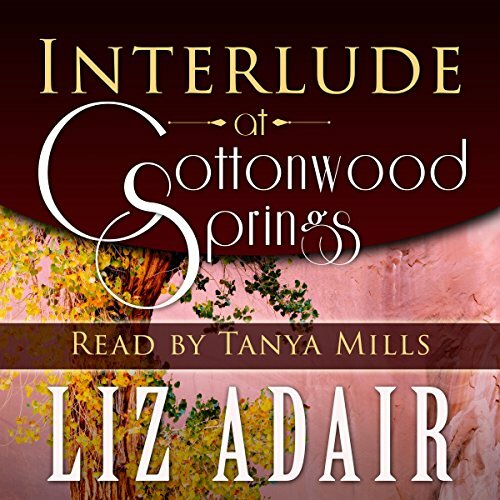 She finds herself caught up in a dangerous intrigue involving a lost boy, a drug cartel, and possibly murder. 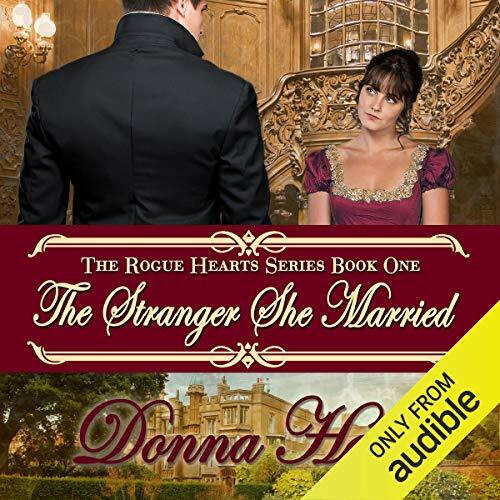 What will she do when the only way to save the boy is to give up the man she loves? Cowhand Heck Benham rides the range in the high desert of the Southwest. Ruth Reynolds moves in wealthy New York circles. 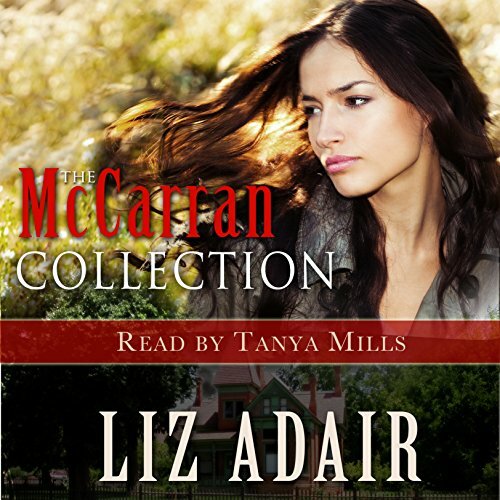 She comes west during the Great Depression; chance throws them together, and they fall in love. But she's a married lady, and he's an honorable man. Forgiveness and redemption find their source in the unlikeliest of places, even in the torture cells of Saddam Hussein. In Tanya Parker Mills' award-winning and gritty work, The Reckoning, one woman's past comes back to haunt her as she struggles to survive political cruelty and injustice. Three women and two men are linked in a mysterious circle of marriage, children, tragedy, blackmail, death, and unexplained events. 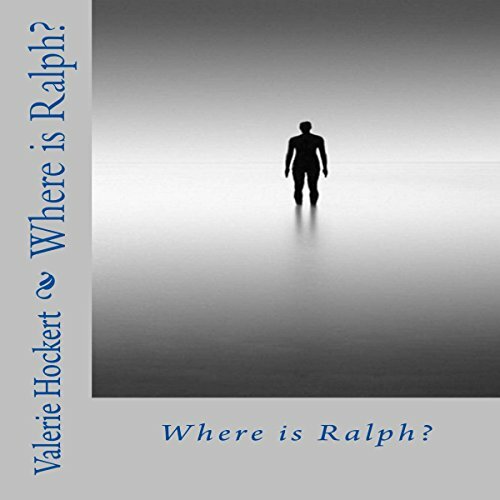 What starts out to be a smooth romantic story, suddenly turns murderous and complex with many mysterious happenings: a baby dies one hour after birth - real cause unknown (until later); a woman is mistakenly pronounced dead; blackmail occurs; a rigged auto accident in which a child is mistakenly and severely injured occurs; a man is found dead - just to name a few.